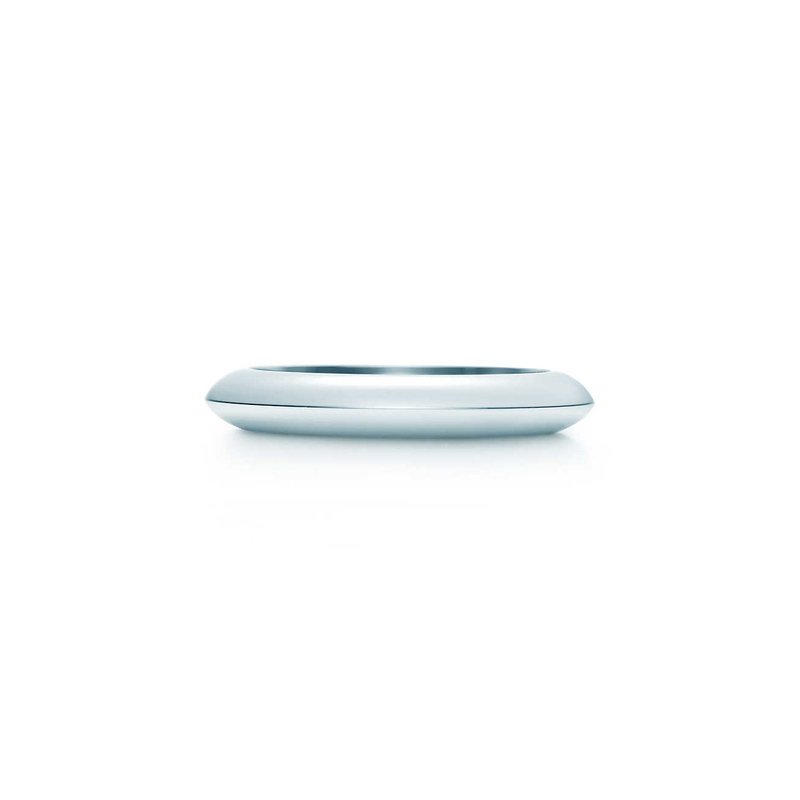 See more Tiffany & Co. Rings. We check over 450 stores daily and we last saw this product for £845 at Tiffany & Co..
Go to Tiffany & Co. Band ring in platinum. 3 mm wide. Previously sold at: Tiffany & Co.